Spent about SGD $6 per person. 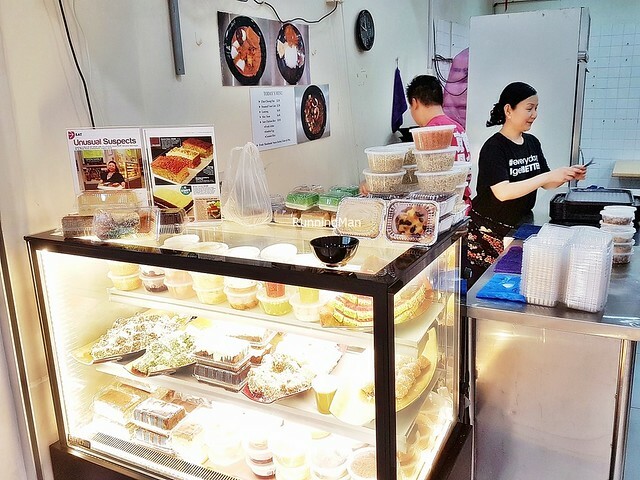 Located a stone's throw away from another famous Peranakan eatery (Nonya Delicatessen) in Bukit Timah Plaza, The Kueh Kueh Man At Zhen Wang is a hole-in-the-wall, no signboard stall within the humble Zhen Wang Family Restaurant eatery - more like an air-conditioned coffee shop. 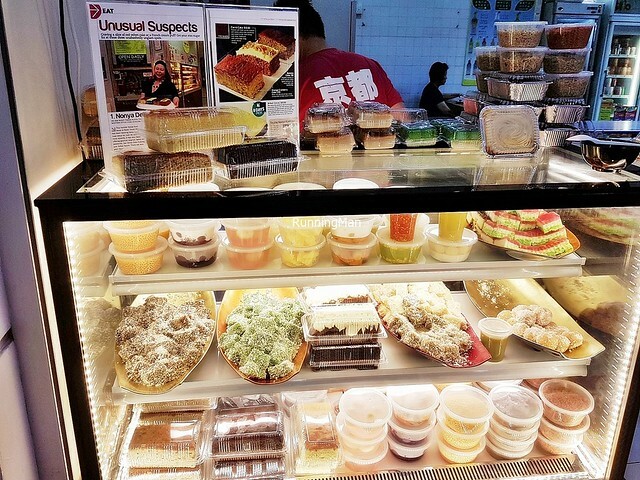 Owner and Chef Patrick, when asked about his stall's name, simply said, "Call me... The Kueh Kueh Man. 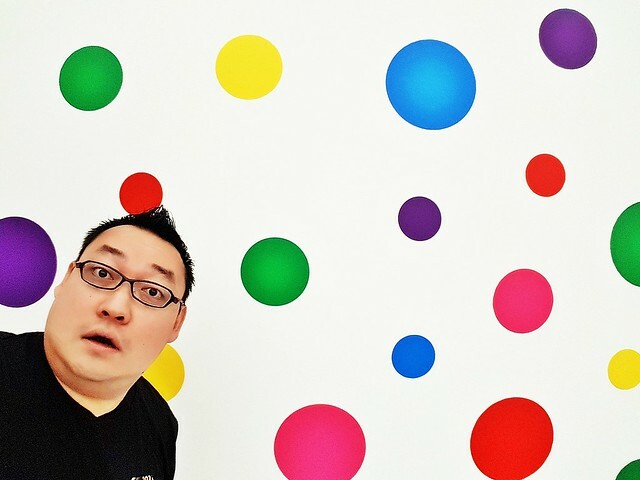 ", which makes The Kueh Kueh Man At Zhen Wang sound like the name of a band. Regulars, many of them fans for years, return again and again for their delicious Baba-Nyonya desserts. Ambience at The Kueh Kueh Man At Zhen Wang is determined by the air-conditioned coffee shop it's located in. The place is aging, with dim lighting and simple furniture that shows signs of wear and tear. At least the place is clean. Bare, pure functional, an eat-and-go sort of place. Service at The Kueh Kueh Man At Zhen Wang is completely self-service, though the owners are friendly and engaging, and will ask for feedback on their desserts. They'll proactively interact with customers, and can describe the desserts in detail. 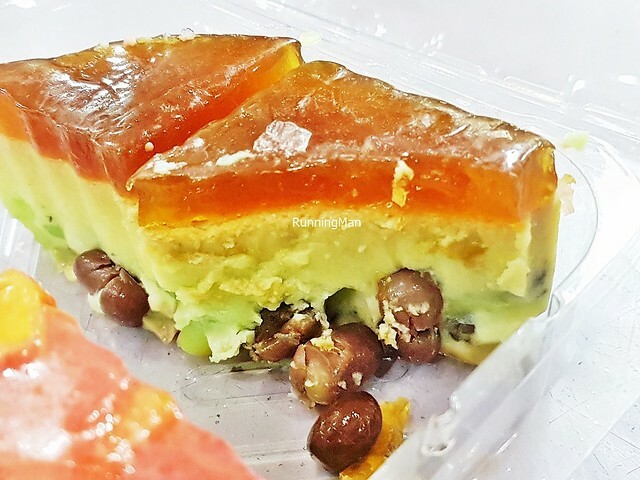 Food at The Kueh Kueh Man At Zhen Wang is largely focused on Peranakan desserts, made with recipes handed down through the owner's family. These hand-made sweet treats are delicious and of good quality, though slightly more expensive than elsewhere. Portions are large and filling. Budget about SGD $6 per person for a meal here. 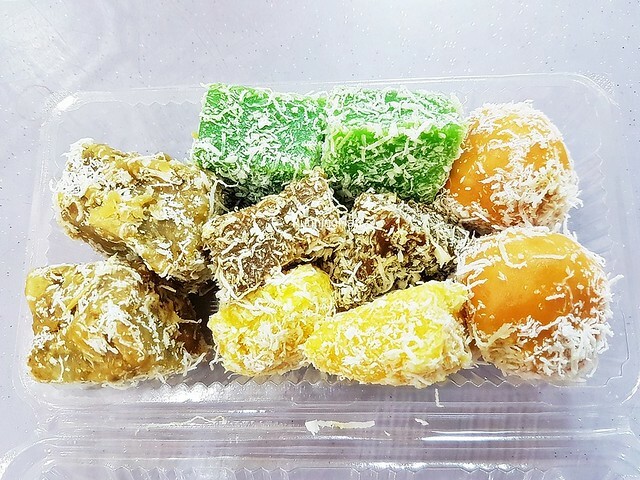 The Assorted Peranakan Kueh (SGD $6 per box) has 5 varieties of dessert kueh within, with each variety having 2 pieces. 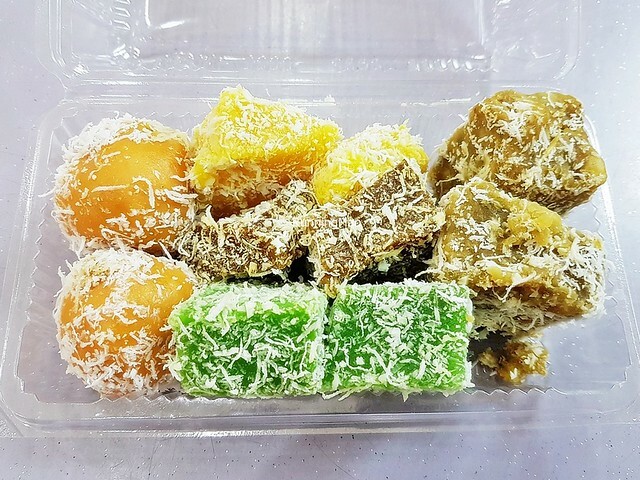 My favourite was the golden coloured Getuk-Getuk, made from sweet potato, tapioca, and gula melaka / palm sugar, with a chunky texture and earthy savoury starchy flavour. 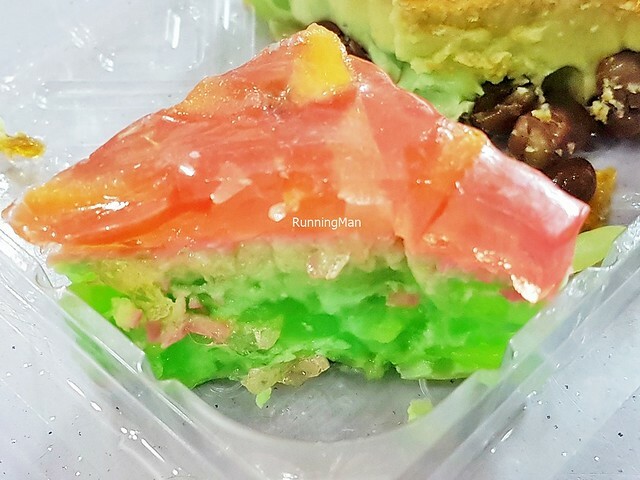 The green coloured Kueh Pandan was unusual but pleasing with its eggy sweet flavour, the pandan / screwpine leaf lending a slight floral fragrance to the soft texture of the glutinous rice cake. The orange coloured Klepon / Onde-Onde is unique, the version here is dry, with dessicated coconut within the chewy glutinous rice cake. Tasty, but I personally prefer the liquid version instead. The yellow coloured Kueh Tapioca has a fragrant earthy sweet flavour, the tapioca cake having a soft texture. I also liked the brown coloured Kueh Ko Swee / Kuih Kosui, with its chewy sticky texture to the glutinous rice cake, and the robust sweet floral flavour from the gula melaka / palm sugar. 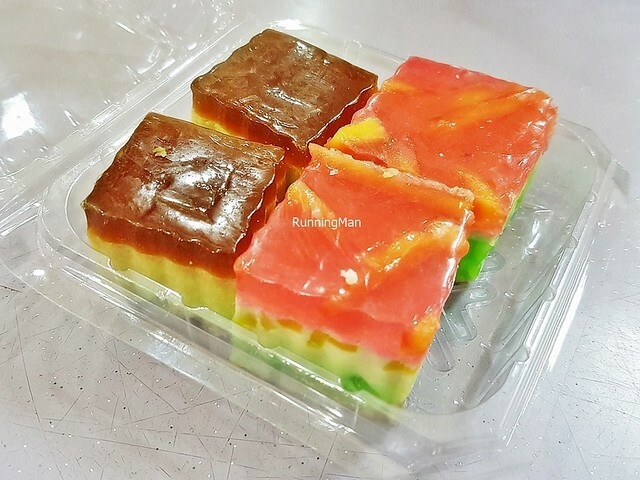 The Assorted Agar-Agar (SGD $3) has 2 varieties of dessert agar-agar within, with each variety having 2 pieces. Loved the Agar-Agar Chendol, you get all the flavours of the chendol dessert here, from the top layer infused with gula melaka / palm sugar, to the bottom layer infused with pandan / screwpine leaf, and filled with red beans and pandan / screwpine leaf jelly noodles. The ladies loved the Agar-Agar Jackfruit, with its fruity sweet floral flavour, a unique and creative treat. Their texture is good, semi-soft with a light bounce. 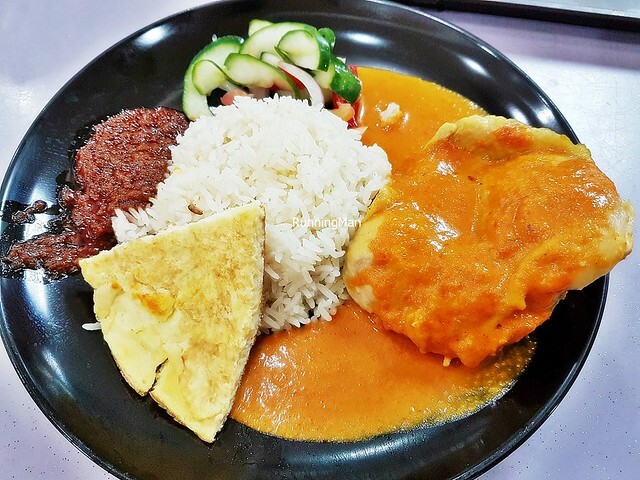 The Sate Chicken Rice (SGD $5.50) is among the few savoury main course dishes available. 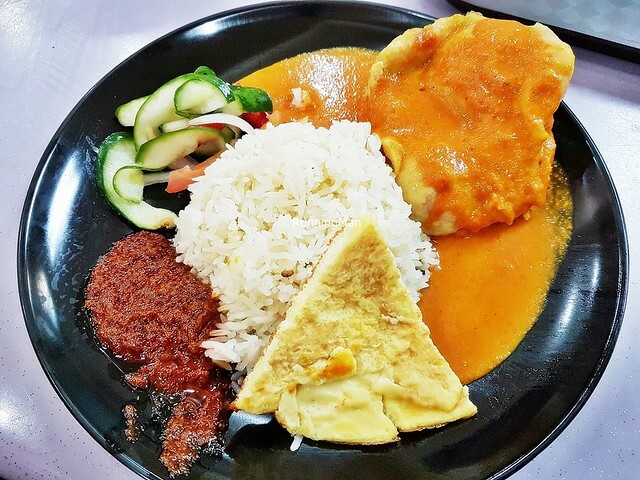 Served with a sharp sour refreshing achar, egg omelette, fragrant herbs and chicken stock infused chicken rice, and spicy sambal belachan. The boneless chicken thigh is large, juicy, meaty, with a nice savoury sweet flavour. Covered in a mild rempah / spice gravy, which is delicious. Filling and satisfiying meal. Highly recommended!